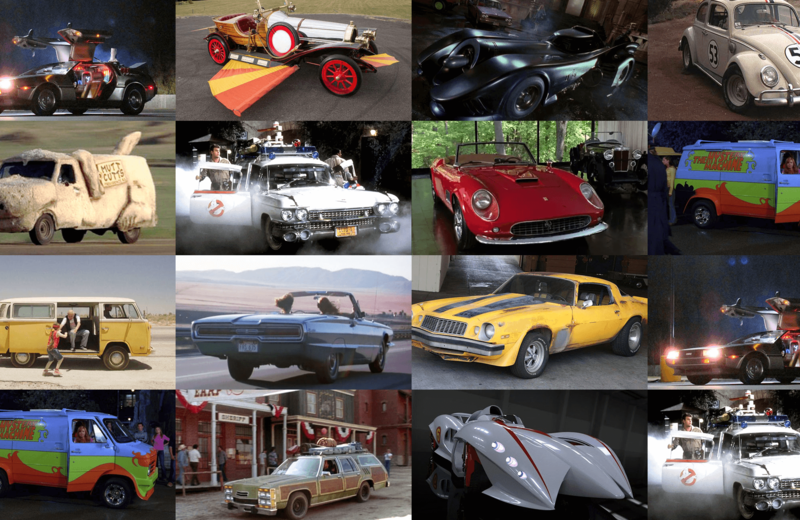 Which President Owned These Iconic Cars? Presidents Day is a day in which we look to all of our past and present leaders and honor them for making America the great nation it is today. Many of our Presidents are known for their signature cars and most of these iconic models have gone down in history for that.